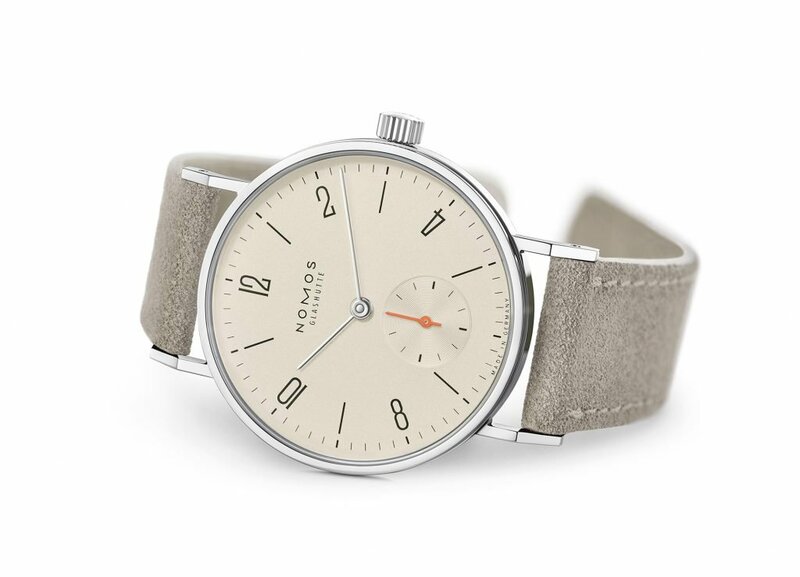 NOMOS is a brand which caught a lot of attention right from the get-go. 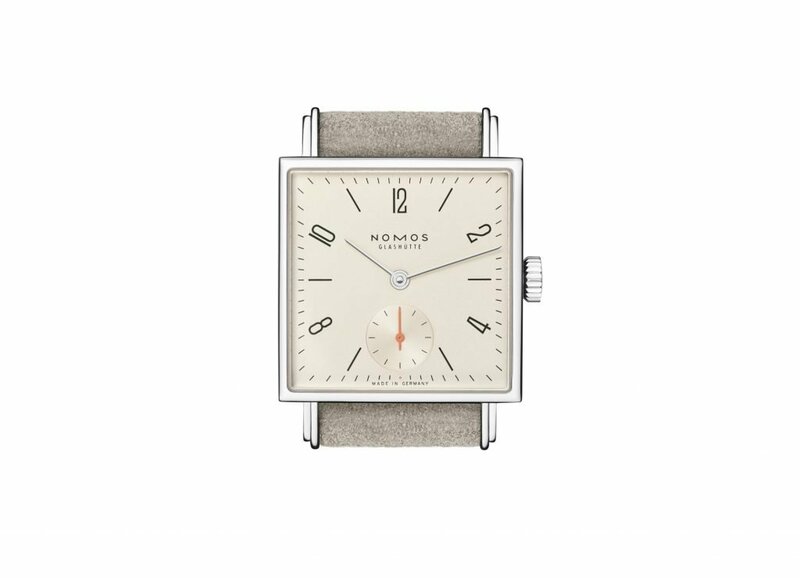 The minimalistic design approach (Bauhaus) and the high-quality finish and sturdy movement made it an attractive newbie. It wasn’t totally unexpected that Nomos received numerous prices for their watches. If you don’t get what I’m saying, my advice is to go and find a boutique to experience a NOMOS in real life. There aren’t a lot of brands who offer that much watch for that type of price. 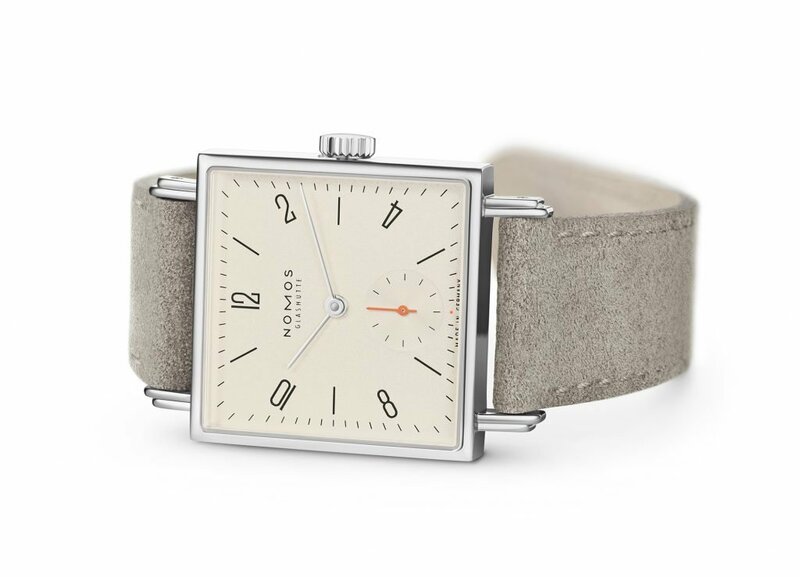 NOMOS smartly rolls out a few perfect Christmas presents. The almost creamy dial colour we’ve seen on the Neomatik series for the first time, now arrives on four other classic NOMOS watches. The Tangente, Orion, Ludwig and Tetra are back in town. Although this time they’re coming back from a diet and with a glass of champagne spilled across their surfaces. Three of these four new styles measure a subtle 33mm in diameter. The squared Tetra measures 27mm across the edge. All watches come with the highly-praised NOMOS Alpha caliber. A hand-wound movement with approximately 43 hours of power reserve. 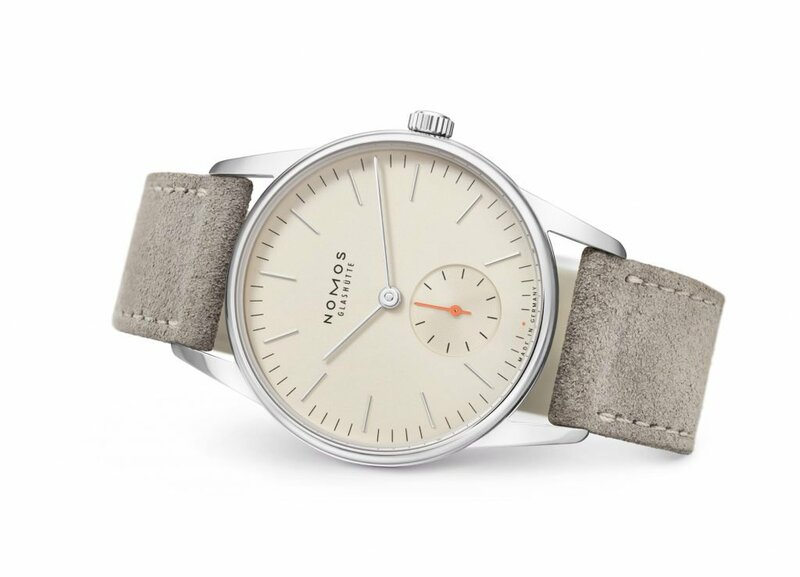 NOMOS gives us the possibility to really buy one of these watches as a legit Christmas present. Why? Well, you can either pick a Sapphire case back or a polished steel case back. In case of the last choice, NOMOS leaves space for a personalized message. Like ‘Oh dear I love you’ or ‘Could you please give me this watch if you ever decide to leave me?’ Anyhow, if your misses doesn’t fall for this – please move on. I must admit, chances of a man buying a watch this size are rather small. However, I do tend to think that it’s kinda cool. If you wear it like jewelry, the whole perception is different – which makes it easier to leave your balls for what they are and try something different. A 33mm measuring watch in this case. 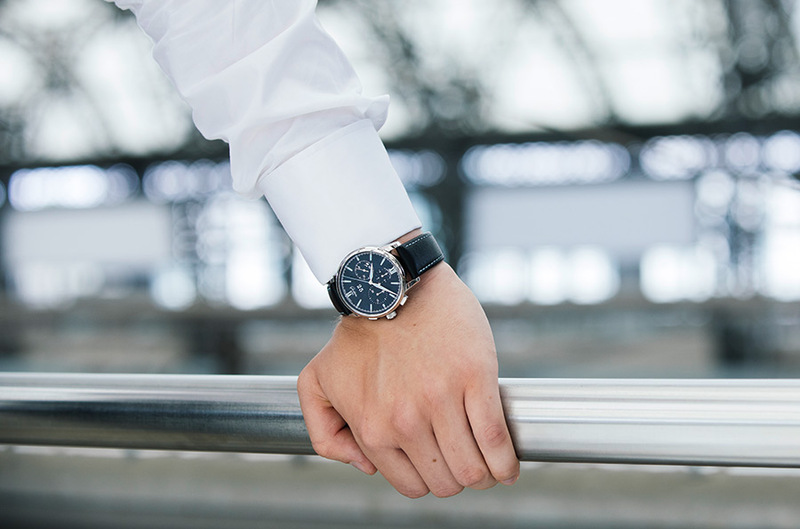 In terms of height, these watches are still as sleek as we expect from a NOMOS timepiece. The Tetra is the thinnest: it measures 6.05mm in height. Next in line is the Tangente with 6.45mm. Then the Ludwig with 6.5mm and last but not least the Orion with 7.5mm. Please know that this height might increase a bit when you decide to pick a Sapphire case back. If you make that decision, be assured that you’re misses will not fall in love as hard as possible – since you’re missing the originality on the back of the watch. A good one-liner or an inside joke do the trick most of the times – better than your wifey trying to understand how the caliber works. As if she cares what the Alpha caliber looks like (most of the times, they don’t – yes I know, there are exceptions). All of these four watches will come on a beige velour leather strap with a buckle attached to it. 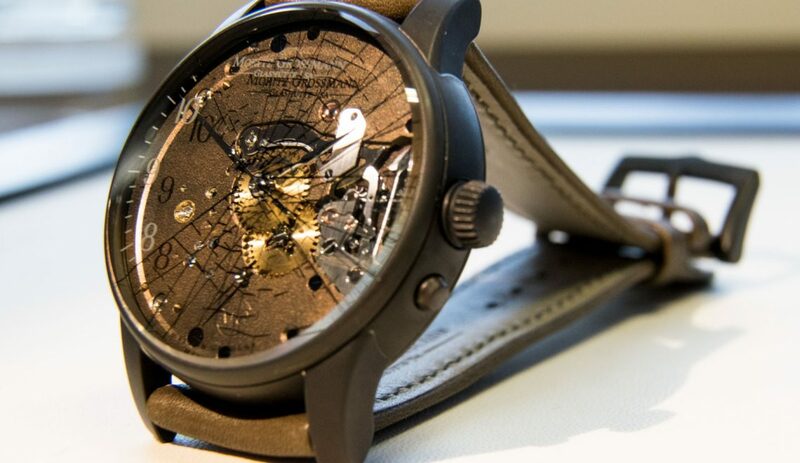 The timepieces are water-resistant up to 30 meters deep. However, we would not recommend swimming with them – they’re to good for that. To conclude this great pre-Christmas news: these new champagne variations of the 33 series will be available as of…. NOW. Please visit a selected retailer if you’re convinced you should seal your marriage with a NOMOS timepiece. Good choice, really.